That lower frequency !! It’s connected to your mental state. 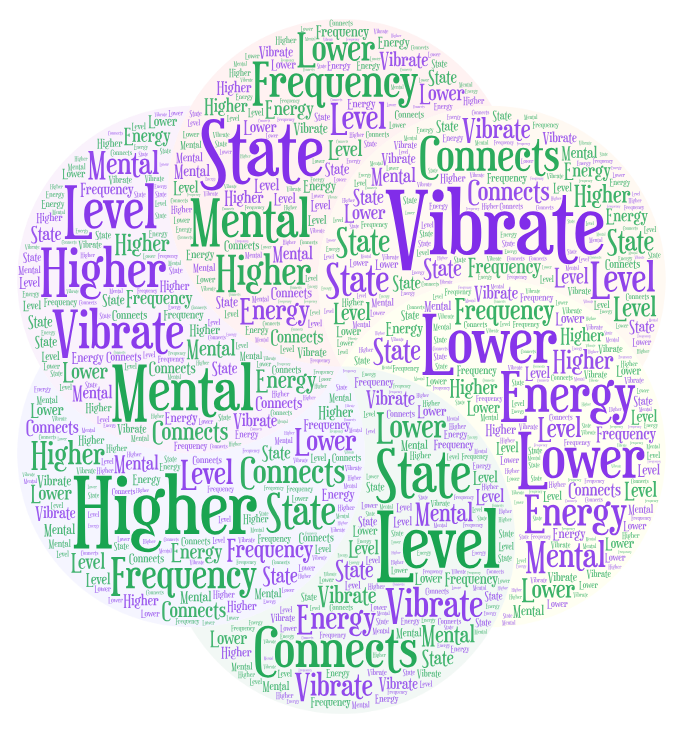 Energy only connects to the level you that you vibrate. BrianPatte, thank you ever so for you post.Much thanks again. Thank you for and your feedback.